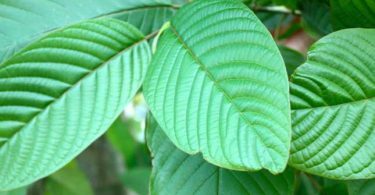 Doctor’s – Kratom: Safe Supplement or Dangerous Drug? 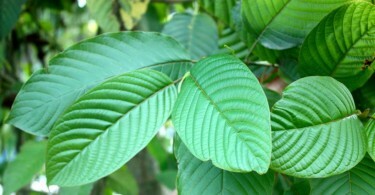 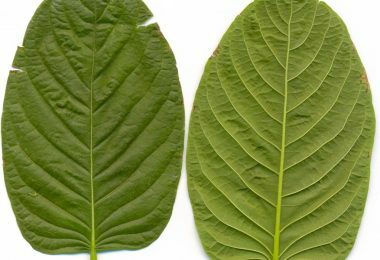 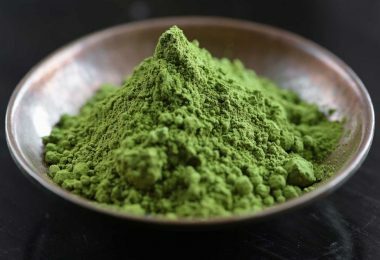 Is Kratom a Heroin Like Drug? 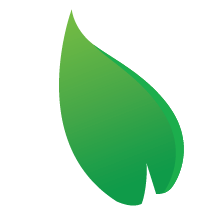 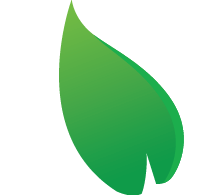 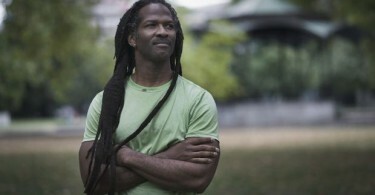 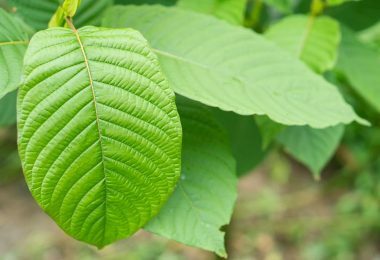 Kratom: Harmful Banned Substance or Safe Drug Addiction Treatment?